1. Laura Mercier Tinted Moisturizer remains a cult-fave product as it is one of the first, and one of the best, in the game. It has light, buildable coverage so you can add a second layer before your dinner date. 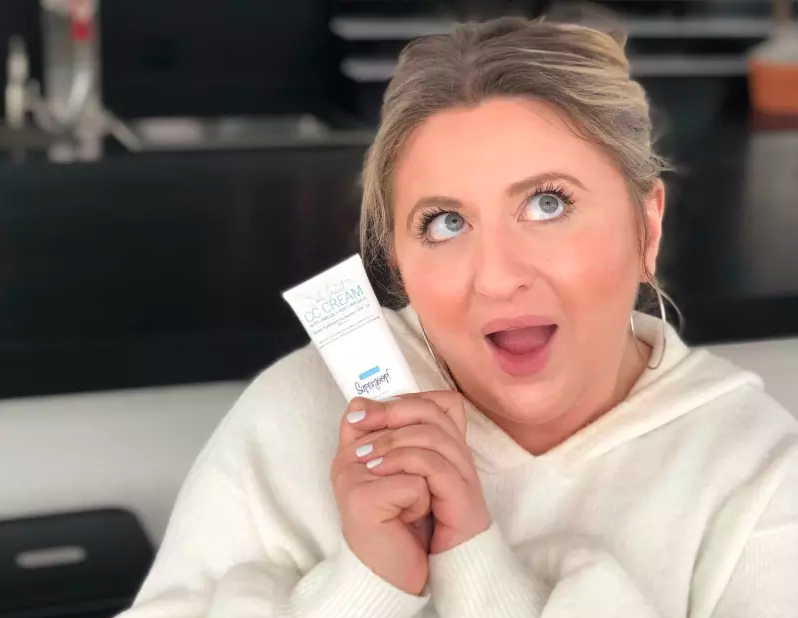 This moisturizer not only hydrates your skin, but can also plump fine lines with its vitamin complex and sodium hyaluronate formula — aka a water-soluble salt form of hyaluronic acid (which is awesome for your skin)! This is more suitable for normal to dry skin types. 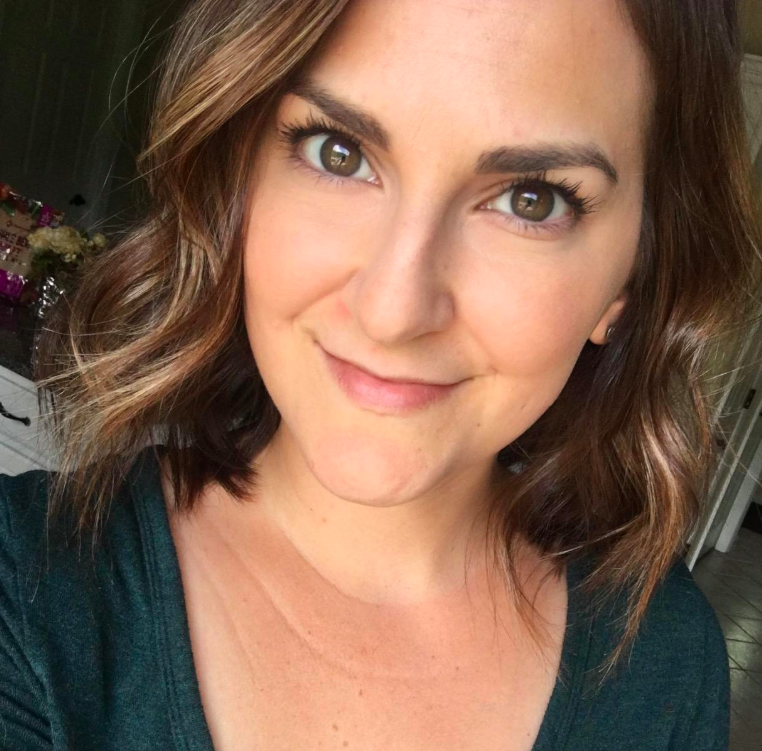 Check out their oil-free version of this tinted moisturizer! Get it from Sephora or Nordstrom for $48 (available in 15 shades). 2. 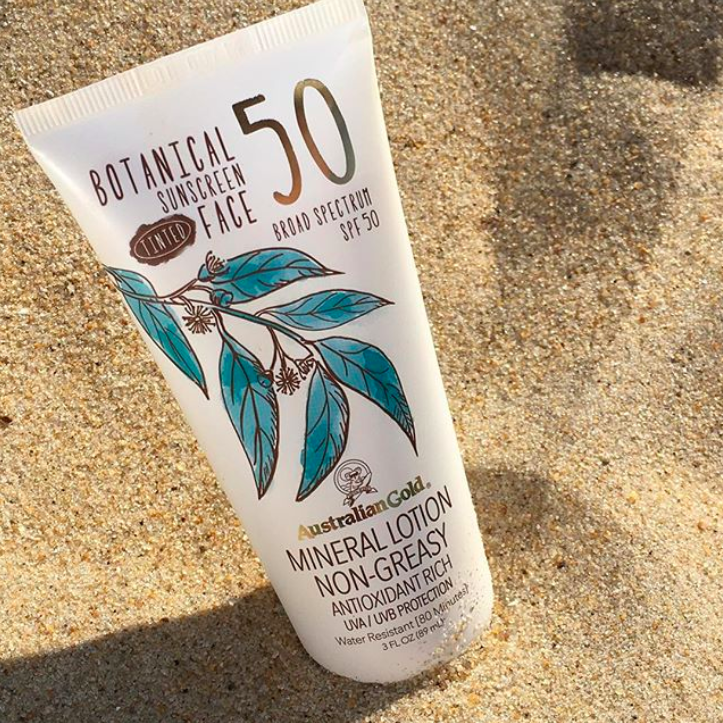 Australian Gold Botanical Tinted Mineral Face Lotion shields your skin from the sun with its powerful blend of antioxidant-rich, botanical ingredients. It'll leave you with a "no-makeup" look and matte finish. You can even apply this and go for a swim! It's water-resistant for ~80 minutes~ so you'll have glistening skin as gorgeous as a mermaid's. 3. BareMinerals Complexion Rescue puts the "N" in NATURAL hydration. This gel cream provides sheer, refreshing coverage and is loaded with thirst-quenching electrolytes. Check out its ingredient label, you'll find coconut alkanes and plant-based squalane listed in the top five! This is especially helpful for people with dry to normal skin! Get it from Sephora or Ulta for $32 (available in 20 shades). 4. Supergoop Daily Correct CC Cream prides itself on its 100% mineral-based formula, loaded with nothing but pure goodness. If you have enlarged pores, this tinted moisturizer can provide a full, yet lightweight coverage that'll blur pores and make skin appear smoother, firmer, and — most importantly — healthier! There are two ingredients that make this cream stand out: apple and red seaweed extract. Both are filled with an abundance of naturally-derived vitamins and minerals. Get it from Amazon, Sephora, or Nordstrom for $34 (available in four shades). To learn more, check out "This Supergoop CC Cream Is The Best Thing To Ever Happen To My Skin". 5. L'Oréal True Match Lumi Glotion enhances and highlights your natural complexion while adding an extra dose of a natural, fresh glow. Its illuminating formula of glycerin and shea butter will not only brighten your face, but also condition your skin to appear healthier and fully hydrated. Get it from Amazon for $9.79+ (available in four shades). 6. 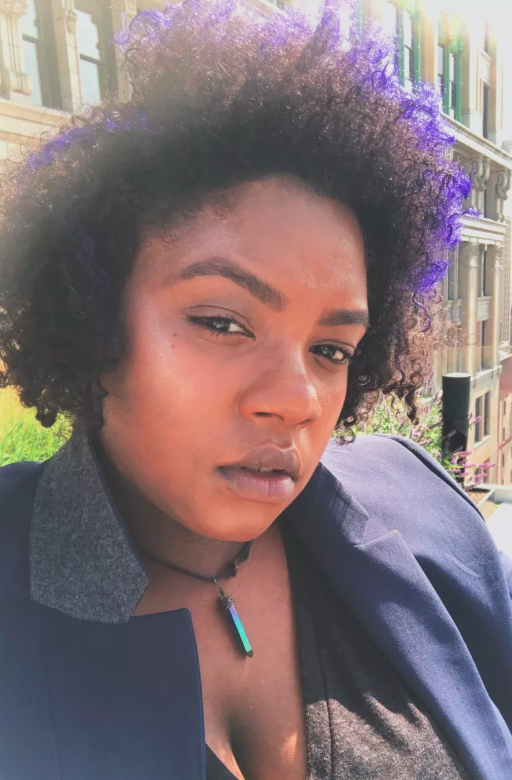 Dr. Jart+ Black Detox Beauty Balm proves that people who deal with oily skin and acne CAN wear tinted moisturizers flawlessly, as well! It will give you a radiant finish (don't worry, it's not the greasy look), while purifying, calming, and color-correcting your skin. Packed with antioxidants from bearberry and caviar extracts, you're literally one step away from this dark-spot erasing and pollutant-defending gem. 7. PÜR 4-in-1 Tinted Moisturizer multitasks to hydrate, prime, tint, and protect your skin from the sun. PÜR's proprietary ceretin complex can improve your skin's renewal process and bring sweet relief to dull, tired skin. With the help of chamomile, aloe, shea butter, and vitamin E, your skin will enjoy the indulgence it deserves. 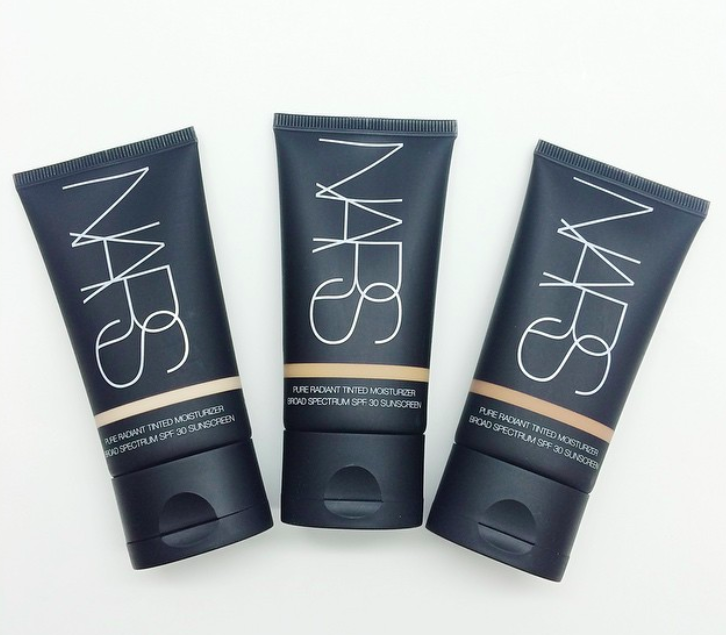 Get it from Amazon for $23+ (available in four shades). 8. 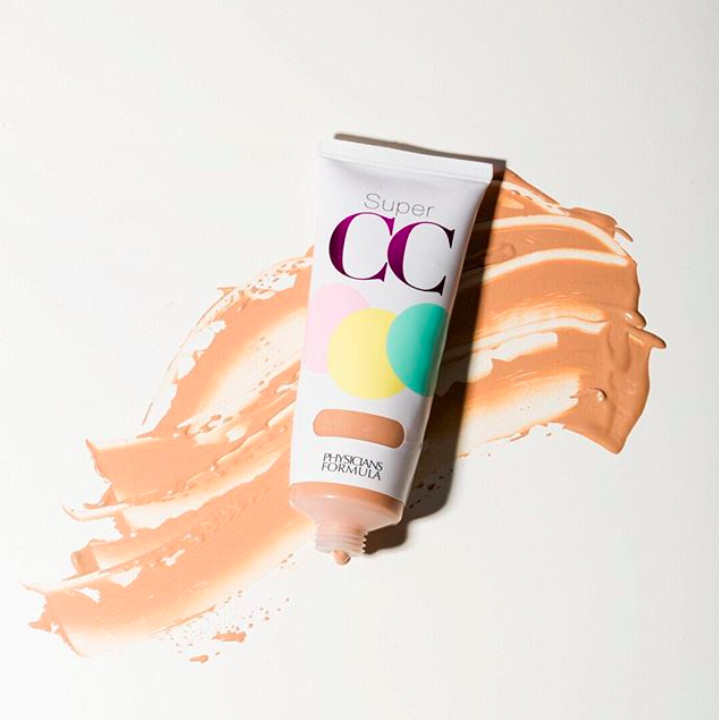 Physicians Formula Super CC Cream corrects dark circles, fine lines, sunspots, and blemishes with the fusion of pink, yellow, and green micro color-correcting pigments. Each hue combats a skin concern: pink brightens dull complexions, yellow covers dark spots, and green reduces redness. Look no further for the ultimate *do-it-all* tinted moisturizer. Get it from Amazon for $11.82+ (available in two shades). Get it from Walmart for $6.24 (available in three shades). 10. MISSHA M Perfect Cover allows you to leave the house in the morning looking fabulous with just ONE pump of it! Combining makeup with skincare, this tinted moisturizer can visibly minimize fine lines and redness, all while nourishing your skin with soothing botanical essences, protective ceramides, and hydrating marine extracts. Promising review: "At first, this goes on with a strange gray cast, but it neutralizes on your skin in just a couple minutes. It has a light texture on my face and gives me a smooth glow that no makeup can do. It looks very natural, too! This is my new go-to! I love it and I also love that it has good skin nourishing ingredients in it!" —Carrie P.
Get it from SokoGlam for $22 (available in five shades). 11. IT Cosmetics Your Skin But Better CC Cream gives you FULL coverage similar to a foundation, but still gives your skin some ~breathing space~. It's the perfect tinted moisturizer to take on a tropical getaway — hello, SPF 50! Not only will it protect your skin from sun damage, but the collagen, peptides, snail secretion, niacin, and antioxidants all work hand-in-hand to restore elasticity, reduce hyperpigmentation, and combat free-radicals to perk up your complexion. If you have dry to normal skin, you can also check our its sister products — IT Your Skin But Better CC Illumination Cream that'll give you an extra dose of glow! Get it from Sephora for $39 (available in 12 shades). 12. Maybelline Dream Fresh BB Cream melts beautifully onto your skin to create a flawless, even-toned veil without a heavy, cakey feeling. Its water-gel consistency will leave your skin feeling refreshed, especially thanks to its pomegranate extract that'll add a subtle hint of shine. Having lovely skin is NOT a dream, people! Get it from Amazon for $7.39 (available in three shades). 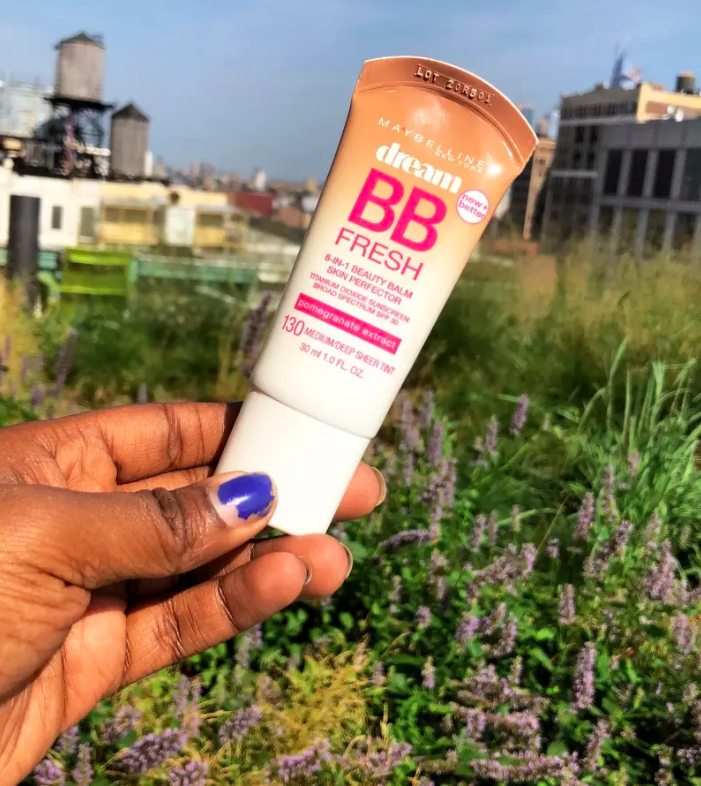 To learn more, check out "Dream Fresh BB Cream Is A Lazy Person's Dream And Here's Why". 13. Tarte Amazonian Clay BB Tinted Moisturizer balances the skin by removing excess oil from the skin's surface without overdrying it — making this a great choice for combination and oily skin types. It also contains chamomile extract which can calm and treat distressed skin with its essentials oils and anti-inflammatory properties. This oil-free tinted moisturizer is also suitable for people with acne-prone skin types since it's full of ingredients like skin-comforting chamomile and vitamins A, C, and E that won't irritate your skin. Plus, this product is vegan and cruelty-free! Get it from Tarte or Sephora for $36 (available in seven shades). 14. Purlisse Perfect Glow Tinted Moisturizer revitalizes your skin with natural ingredients such as goji berries, hawthorn berries, chamomile extract, blue lotus flower, and sugar maple extract all of which hydrate, soothe, and promote collagen production — ALL IN ONE TUBE. Get it from Dermstore for $35 (available in eight shades). 15. 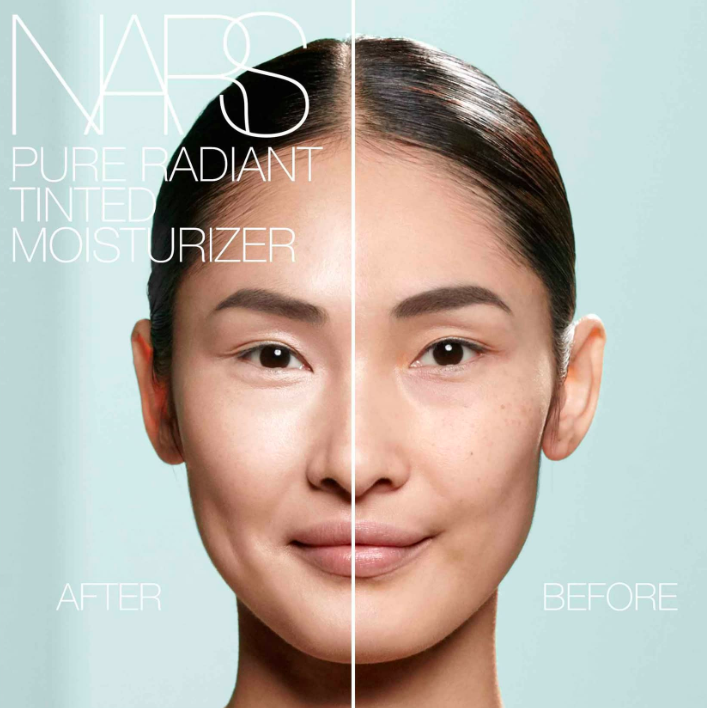 NARS Pure Radiant Tinted Moisturizer protects your skin from environmental stressors and sun damage with its sheer, buildable coverage. Its oil-free formula effectively addresses hyperpigmentation and dark spots. Shout out to kopara, an algae packed with essential minerals that are crucial to cell renewal — a total win for your skin! Get it from Sephora or Nordstrom for $45 (available in 12 shades). 16. Winky Lux White Tea Tinted Veil Moisturizer spoils and pampers your skin with its antioxidant-rich formula to boost natural radiance and elasticity. Plus, it smells DIVINE thanks to aromatic pomegranate extract, which is also extremely nourishing. Get it from Winky Lux for $25 (available in five shades). 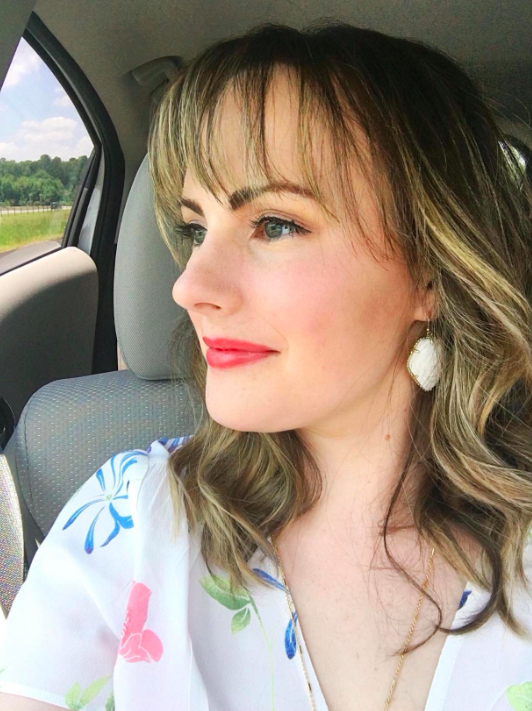 Are you ready to replace your foundation yet?